We are an accomplished organization which has gained fame in providing Grinding Cylpebs. Being one of the renowned firms in the industry, we are decidedly involved in providing a high-quality array of High Chrome Steel Cylpebs. We bring forth vast industrial experience and expertise in this business, instrumental in offering Grinding Cylpebs. We are successfully meeting the varied requirements of our clients by providing the best quality range of Grinding Steel Cylpebs. With our expertise and trustworthiness, we are engaged in offering an optimum quality range of Hyper High Chrome Steel Cylpebs. 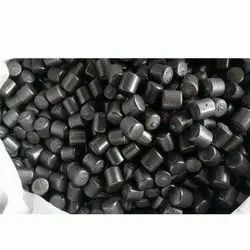 With enriched industrial experience and knowledge, we are engrossed in manufacturing and supplying a wide assortment of Silpeps Ball. 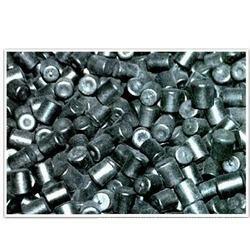 - Used in industrial applications.